Get complimented for your preference by using this floor cushion with fillers from Style Homez. 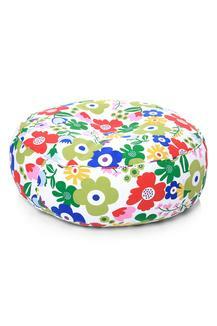 It features a floral print which enhances its look. 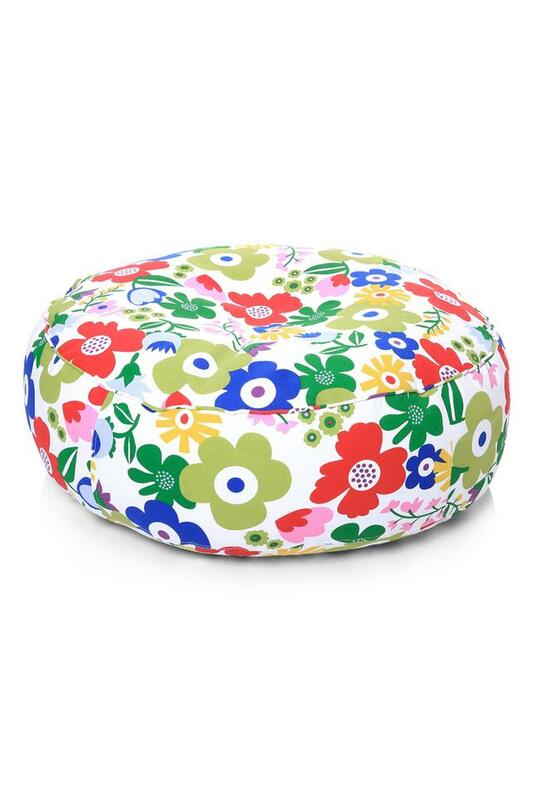 You will just sink into the comfort and colors of the floor cushion and will love the surroundings. Made from cotton canvas material ensures high comfort and longer durability. Dimensions - 81 X 81 X 25 cms. This floor cushion is must have in the living room collection.